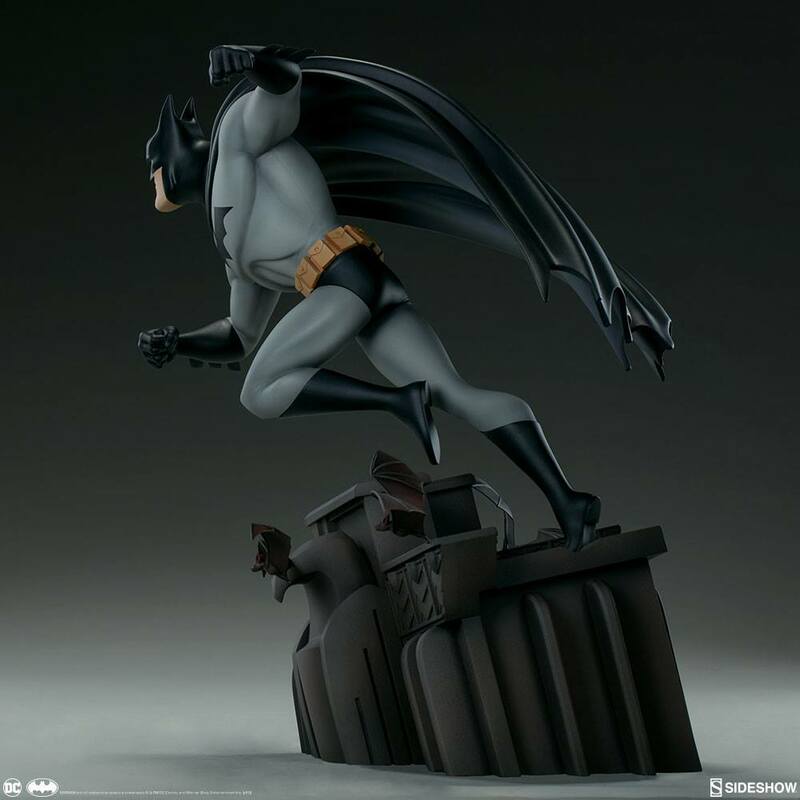 Sideshow 新品：16寸 DC动画系列第一弹 - Batman/蝙蝠侠 雕像（#200542）兵人在线 - Powered by Discuz! 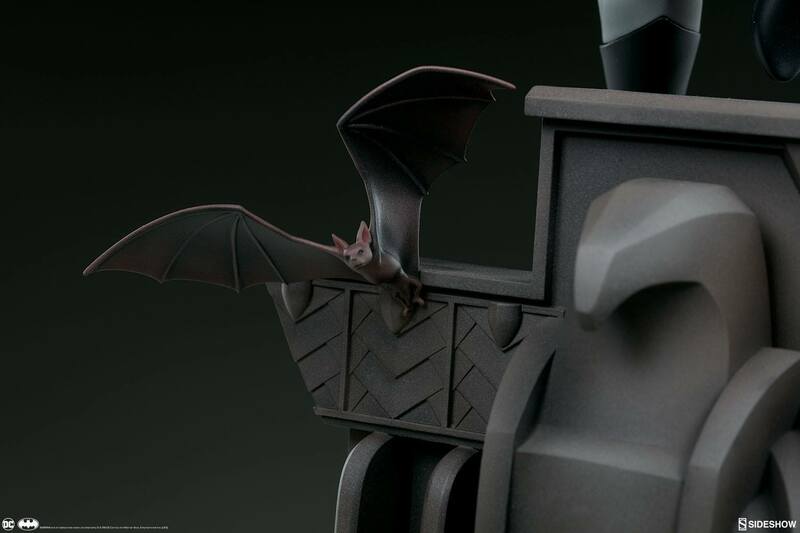 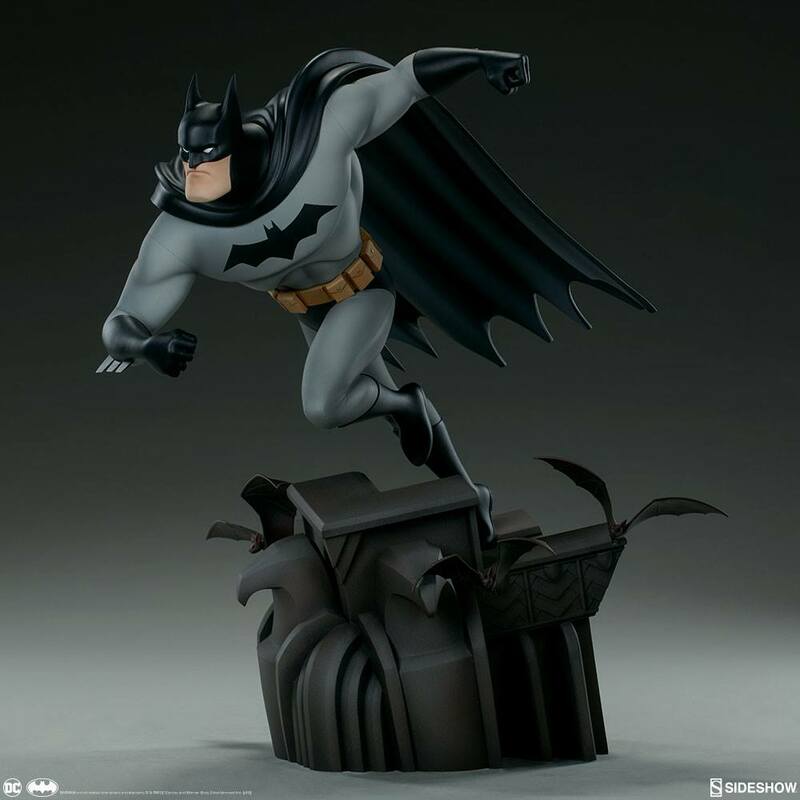 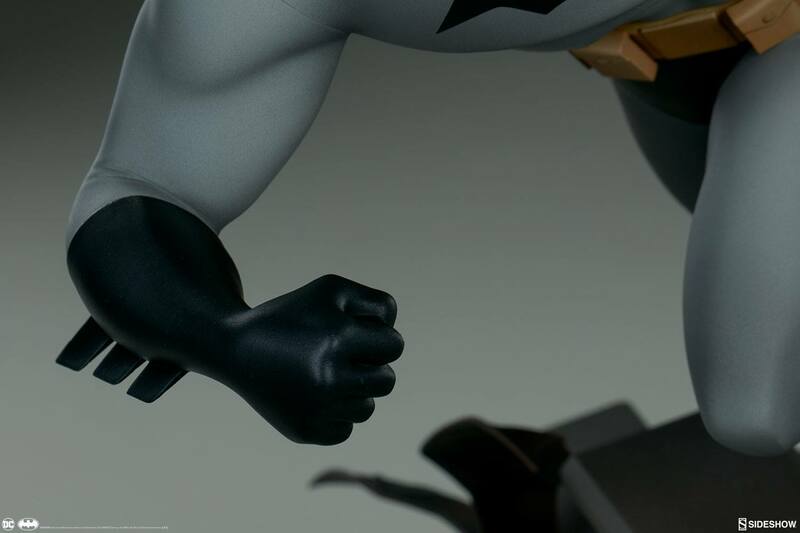 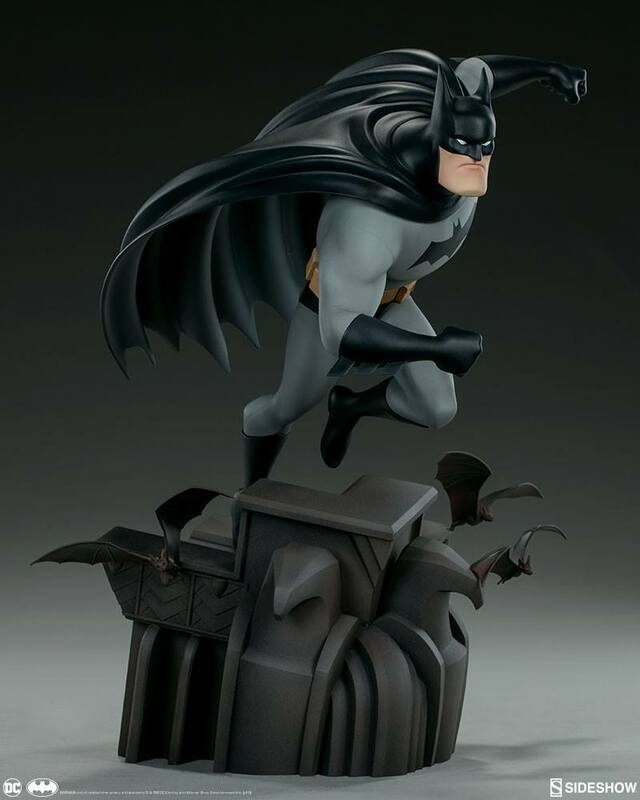 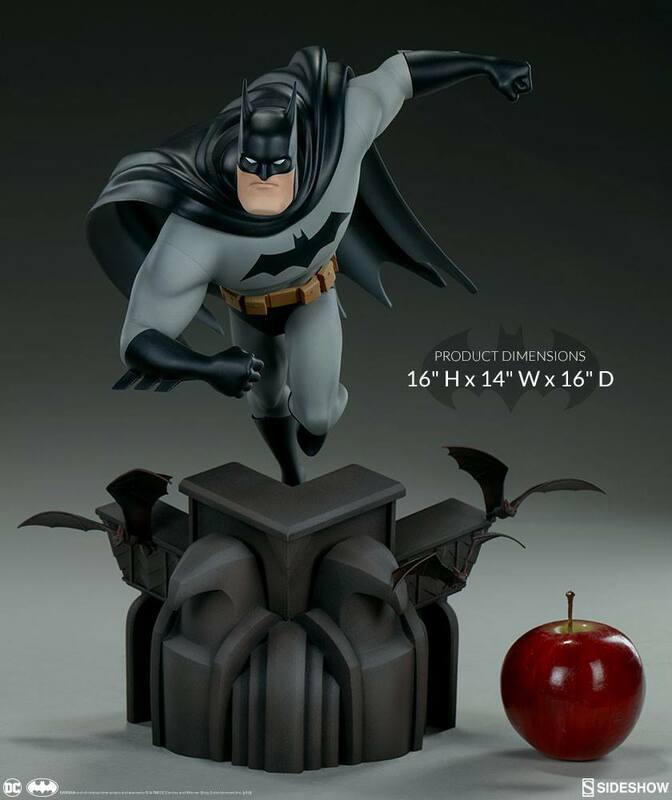 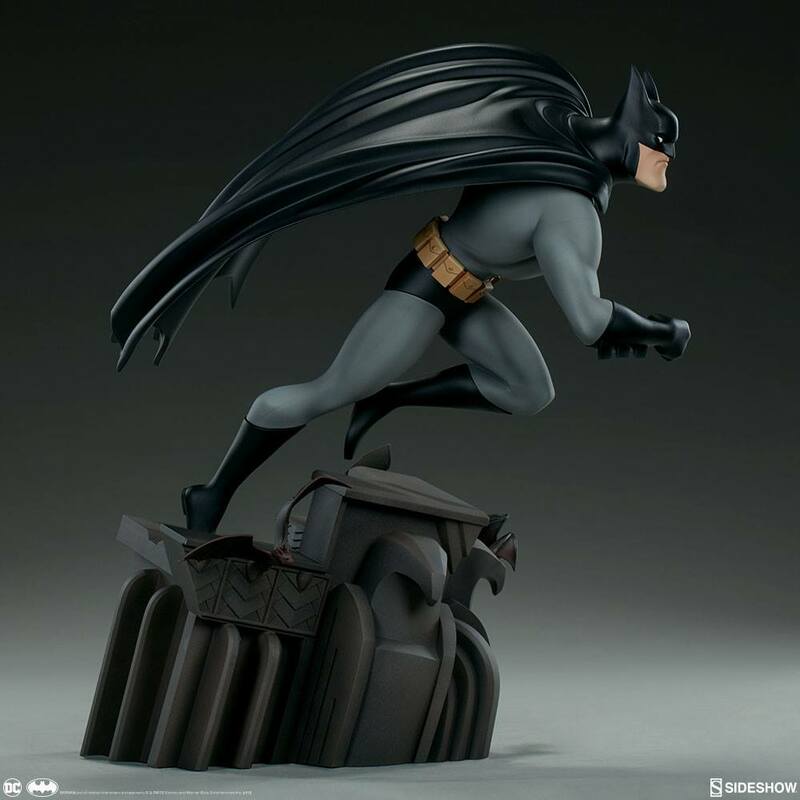 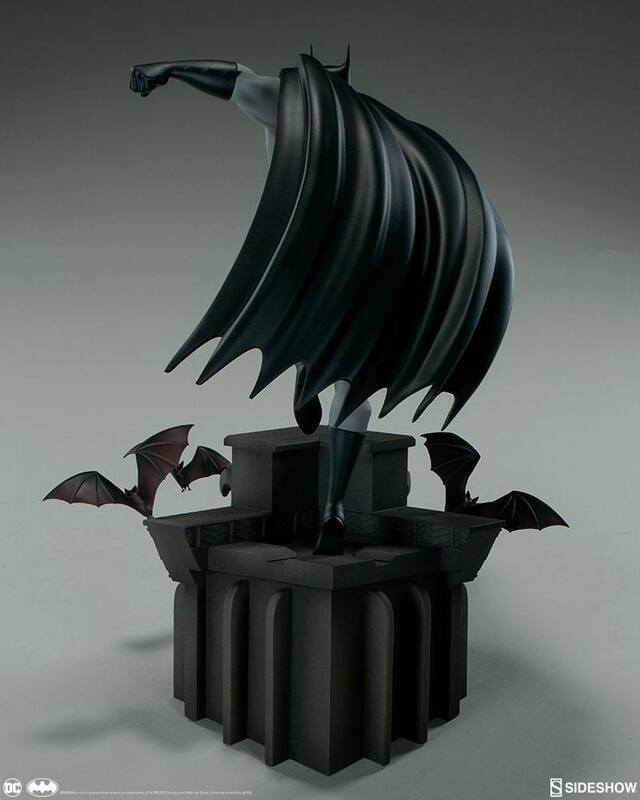 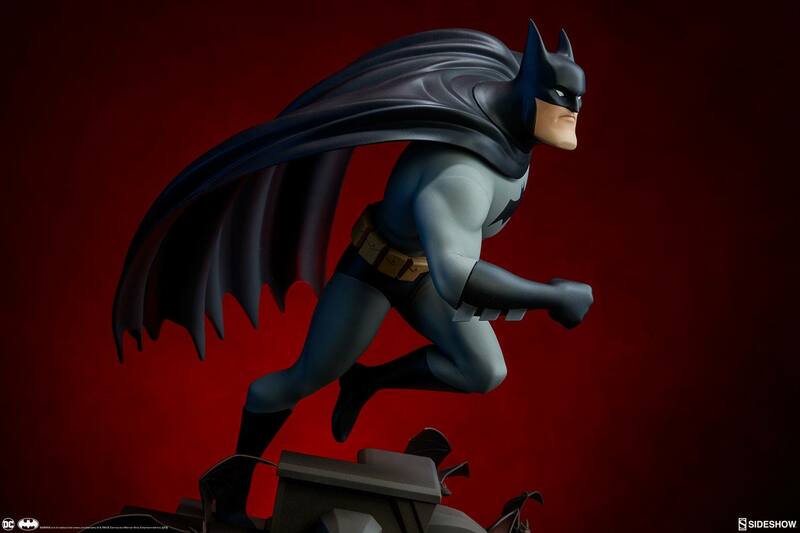 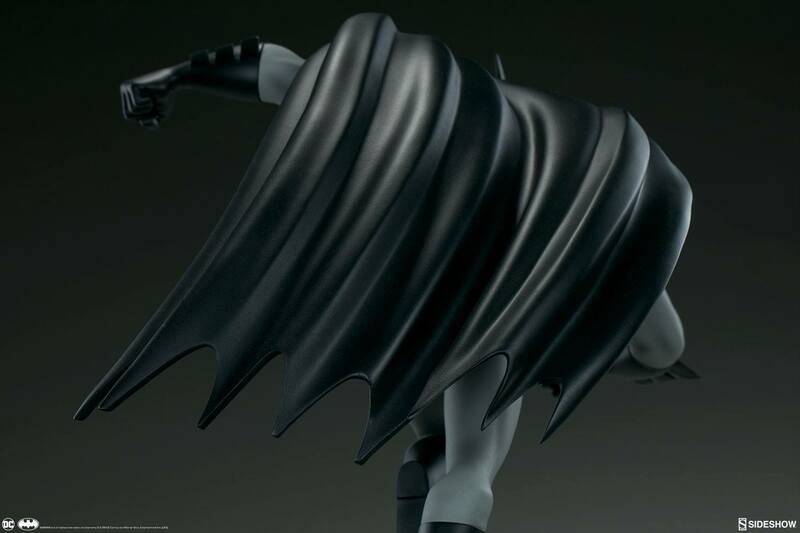 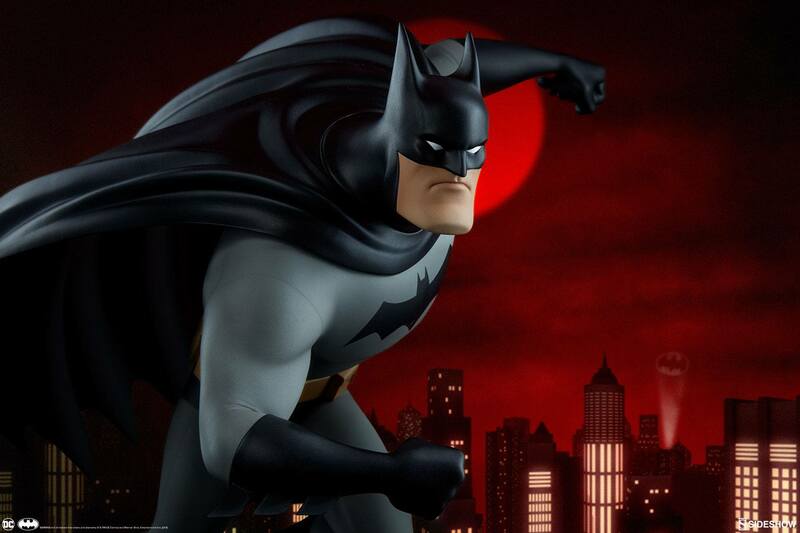 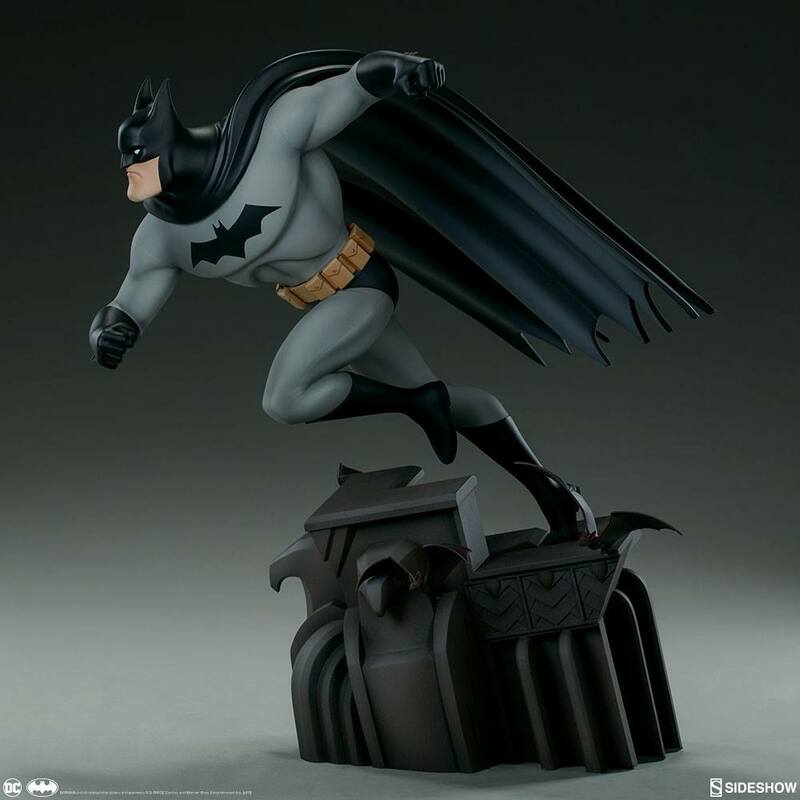 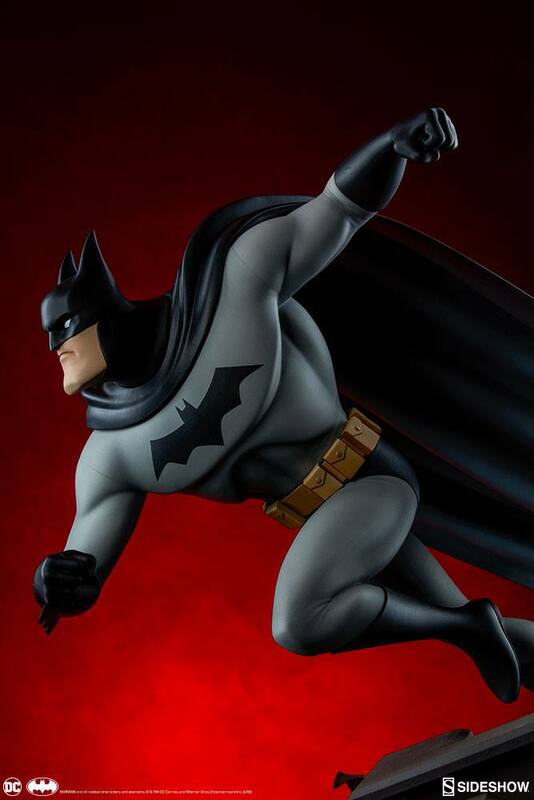 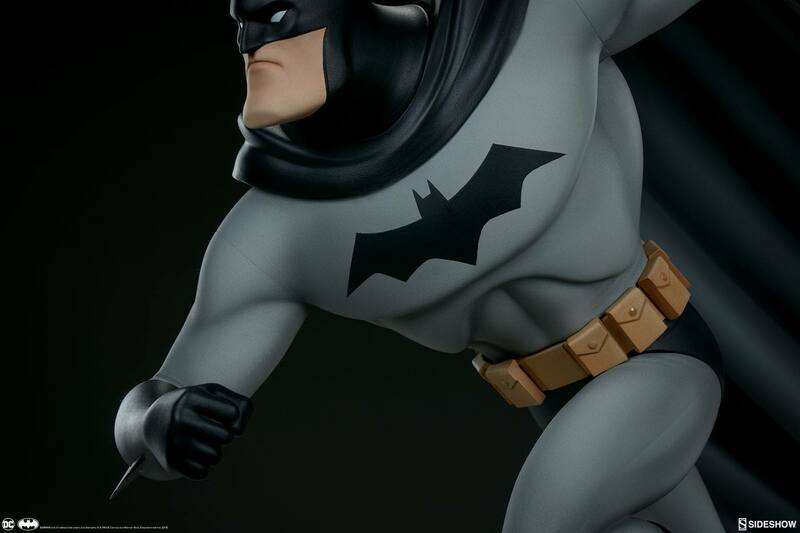 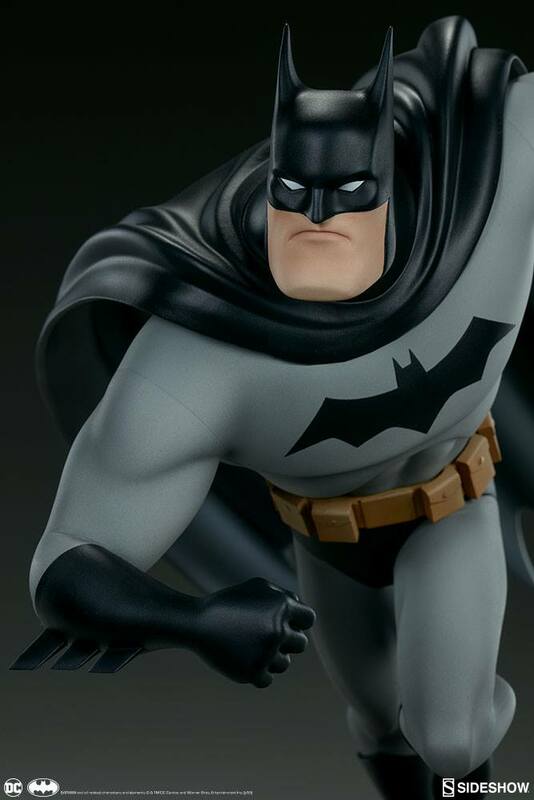 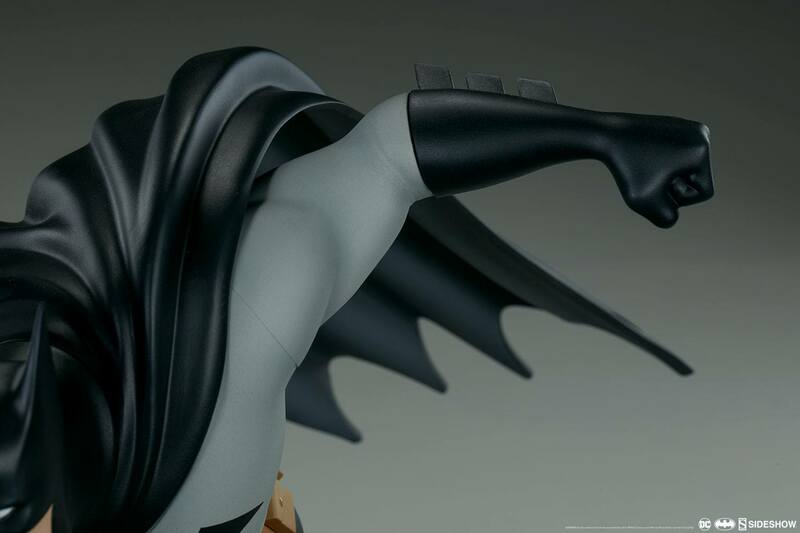 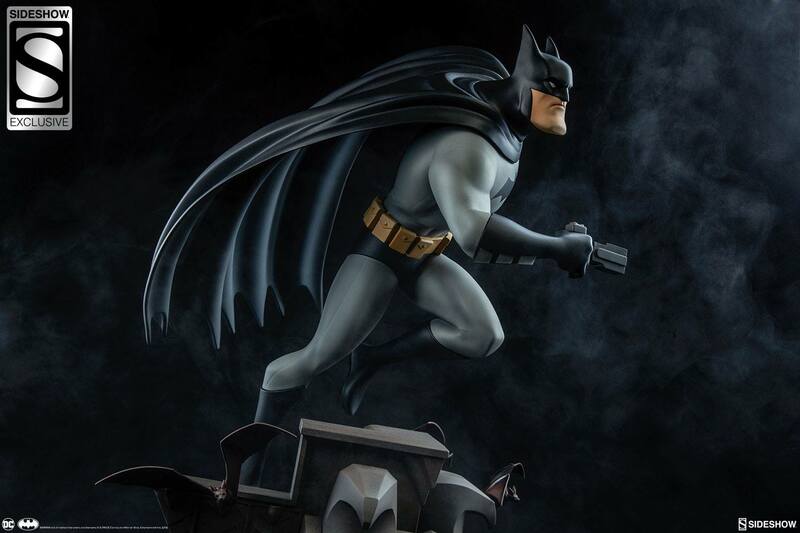 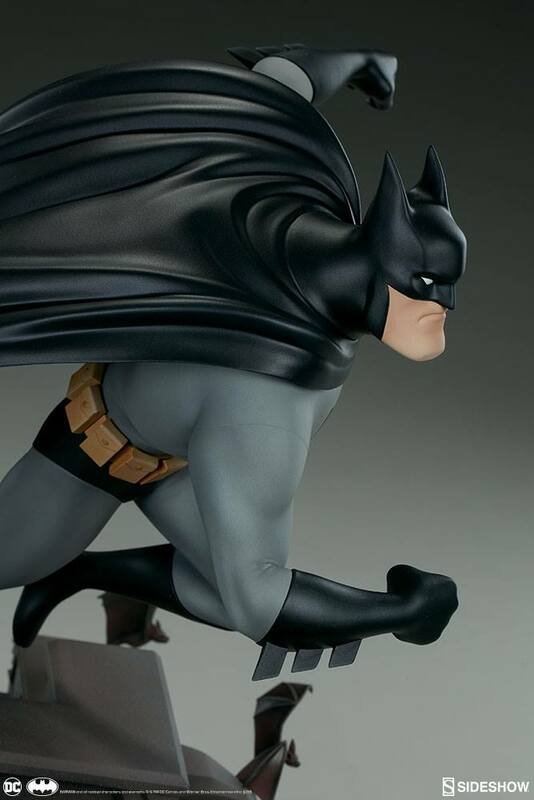 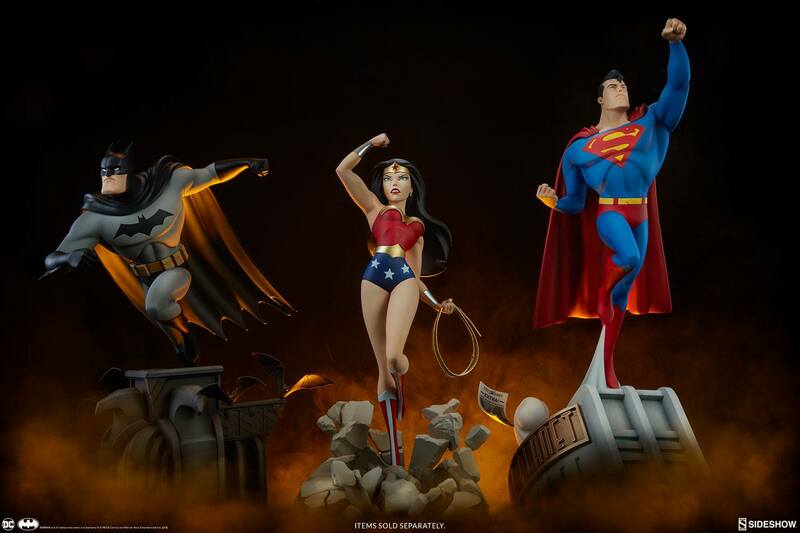 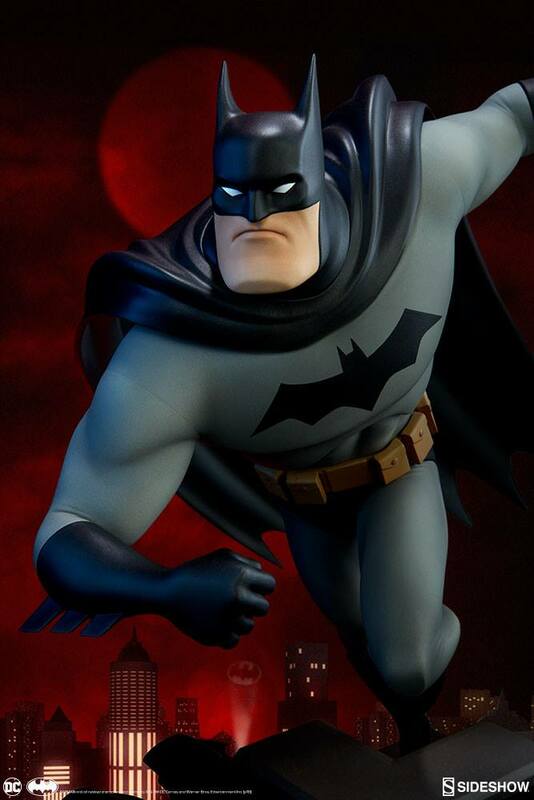 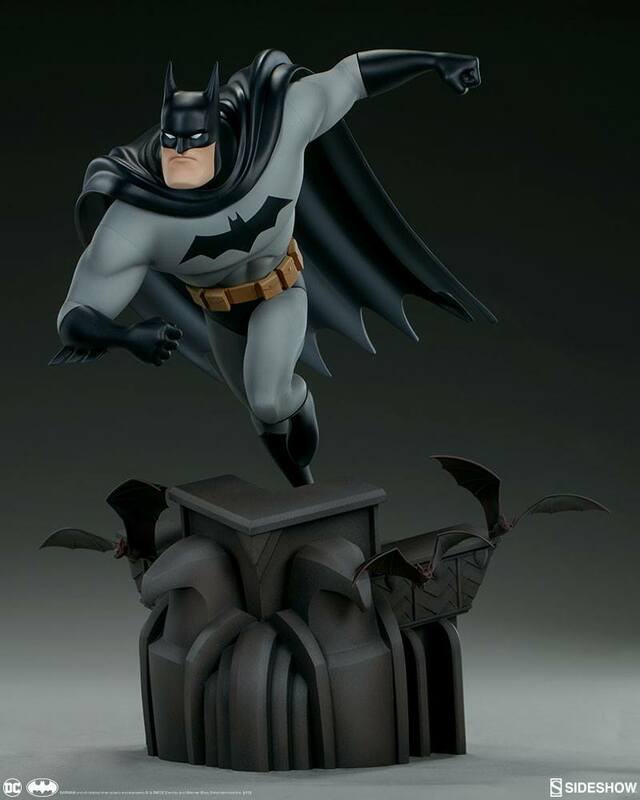 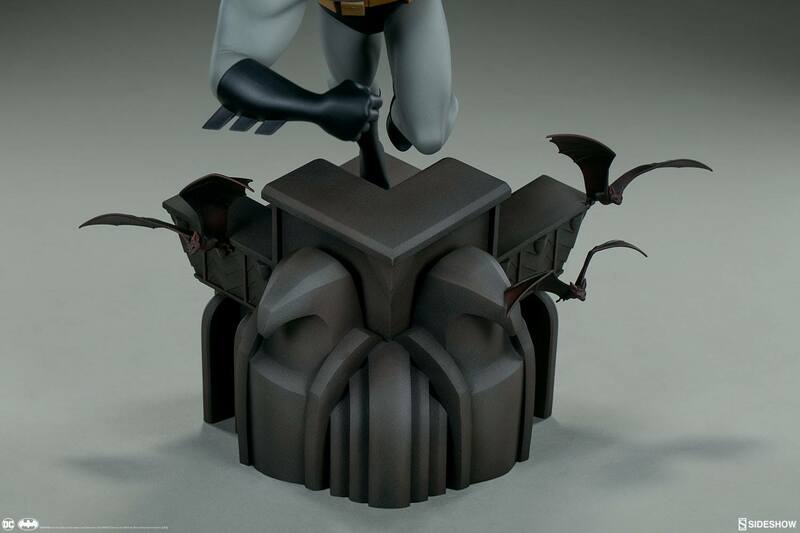 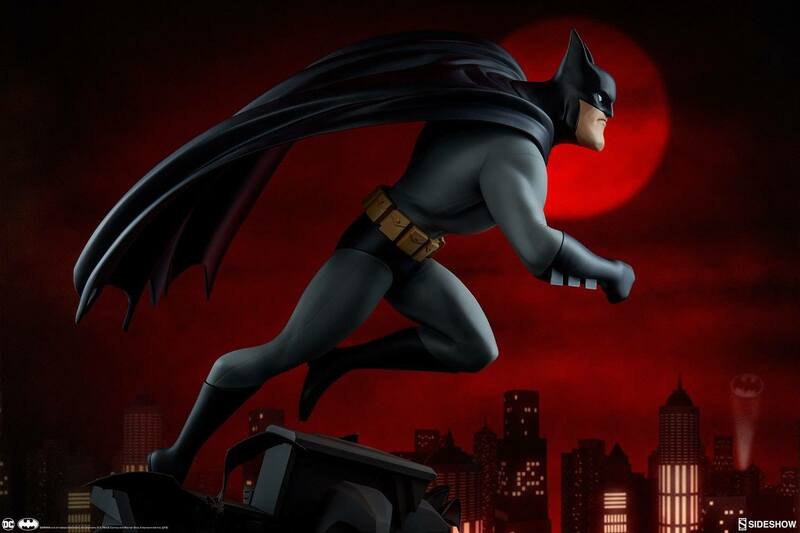 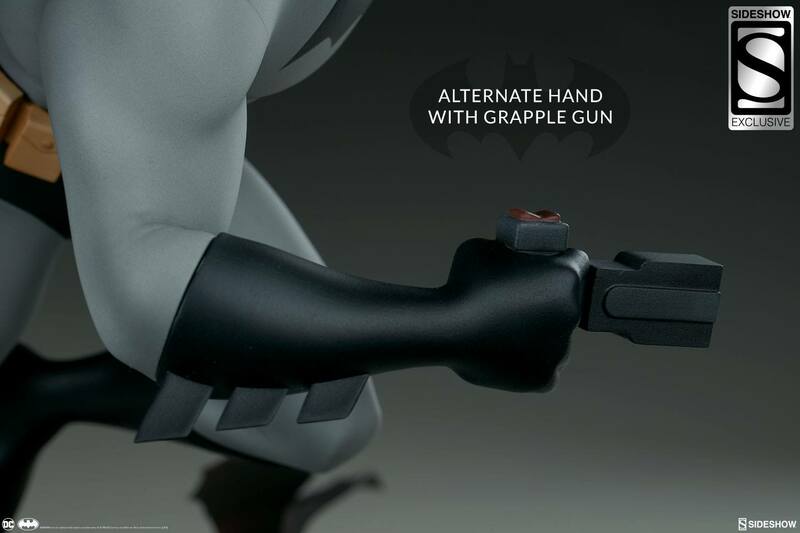 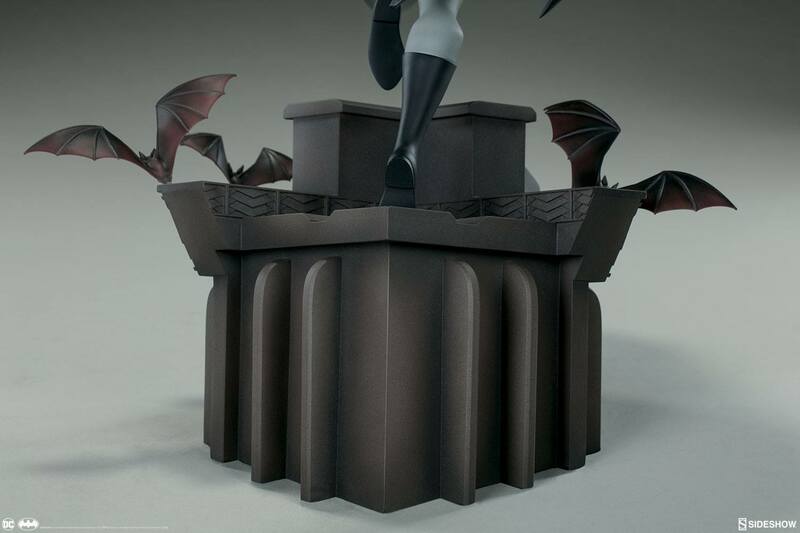 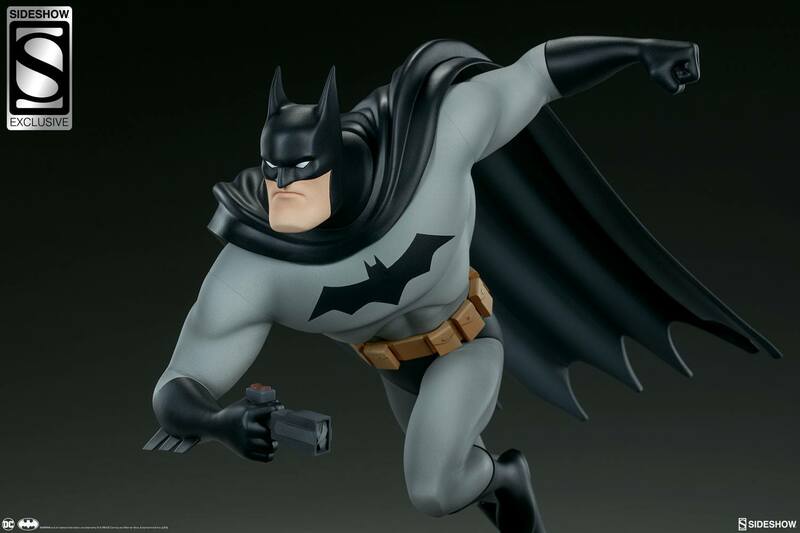 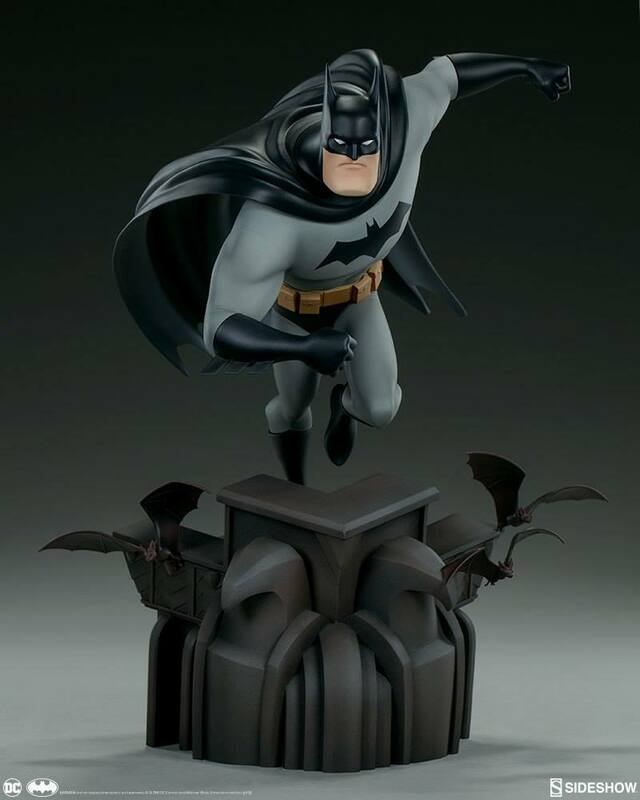 The Exclusive Edition of the Batman Statue includes an alternate right hand holding a stylized grapple gun, the perfect piece of tech for traversing the urban Gotham setting. 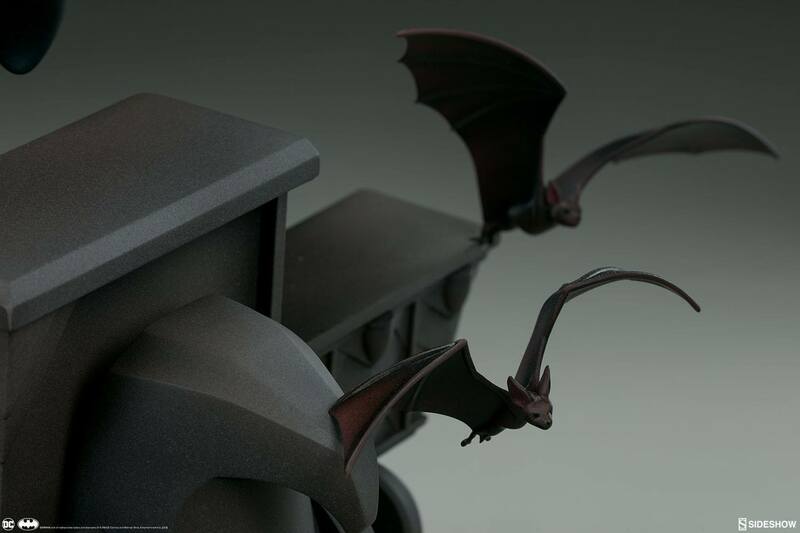 GMT+8, 2019-4-20 01:30 , Processed in 0.423844 second(s), 33 queries .